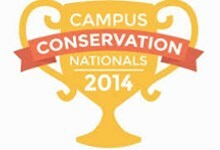 Campus Conservation Nationals (CCN) is the largest electricity and water reduction competition program for colleges and universities in the world. In its fourth year, CCN gives a common voice and motivation to hundreds of thousands of students across North America, all working together to reduce consumption and mitigate the impacts of climate change. Each year, Champlain College residential halls compete to reduce electricity usage. The winner of the competition is determined by the hall that has the largest percentage reduction of electricity over baseline consumption, as well as the highest rate of participation in various events on campus and within the residence halls. 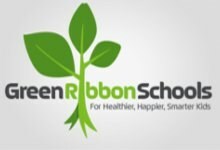 Green Ribbon Schools (GRS) is Online Community-A network of inspired people publishing the results of their impactful sustainability projects; Sustainability- A program that acts on research stating the significant impact that a connection to nature, physical activity, proper nutrition, and environmental education/awareness has on a child's health; Education-A website that is approved for the school environment and helps facilitate and enrich the learning experience. 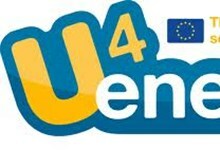 U4energy is the first pan-European competition on energy education organised by the European Commission. Compete with schools from all over Europe and share your results beyond your national boundaries. The U4energy portal officially launched three different competitions, aiming at enhancing energy efficiency in schools. 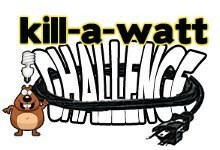 The three competitions invite teachers and pupils to think about their daily consumption habits, taking action to optimize energy resources. Below, you will find an outline of the competition categories. participation in the "Energy Lab ViLLabLiving For Sustainable Development" project, (www.energyvillab.eu): a vast laboratory which aims to promote the development of virtuous behavior in energy use. • MOB (Sustainable Mobility System): sustainable mobility. 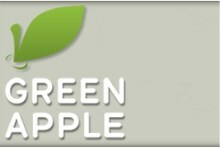 The Province of Treviso has been officially recognized for the Living Lab project Green Schools as a new member ENoLL (European Network of Living Labs) during the "8th Wave Welcoming Ceremony" of the International Conference World Living Lab (Amsterdam, September 5, 2012). To be member in the network ENoLL (http://www.openlivinglabs.eu/) could be a development opportunity thanks to discussion and exchange of views with people who have been able to accrue a great deal of experiences in other contexts and countries.